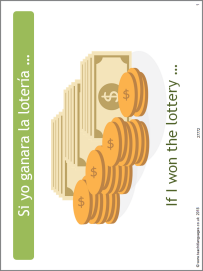 This PowerPoint resource introduces the concept and formation of the conditional tense. It includes regular and some irregular verbs, grammar exercises, model texts and pair work speaking activities. Teaching notes are provided in the PowerPoint notes. Great for use with my IB ab initio group; clear and well-structured. Thank you!